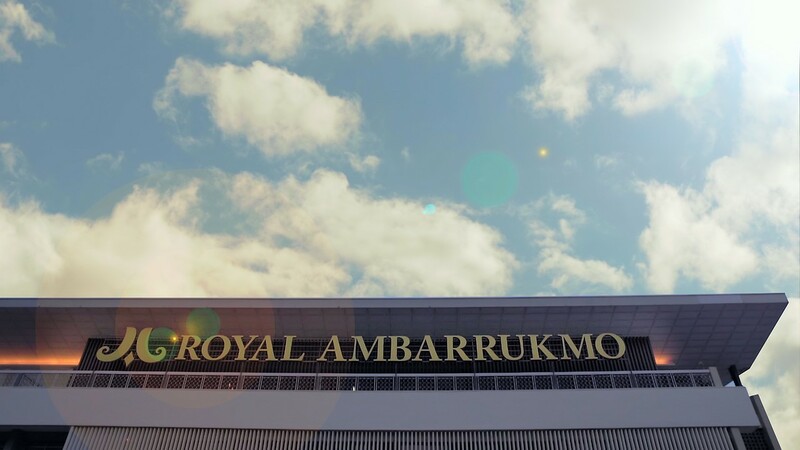 The imperial legend lives on at Royal Ambarrukmo Yogyakarta. What once served as the Yogyakarta Royal palace and gardens stand today as one of the city’s finest 5-star luxury hotels. A prestigious sanctuary for the discerning business and holiday traveller, the award-winning hotel offers a gateway to a grander era with architecture, charm and charisma befitting its regal heritage. Located in Sleman, this luxury hotel has always been a part of the city and offers effortless access to the top business, shopping and nightlife destinations in Jogja, Indonesia. It is steps away to Plaza Ambarrukmo, a ten-minute walk to Affandi Museum as well as under seven miles to International Adisucipto Airport and about five miles to Malioboro Street. Meticulously renovated, Royal Ambarrukmo Yogyakarta infuses authentic royal tradition, glamour and grace with 21st century modernity and sophistication.